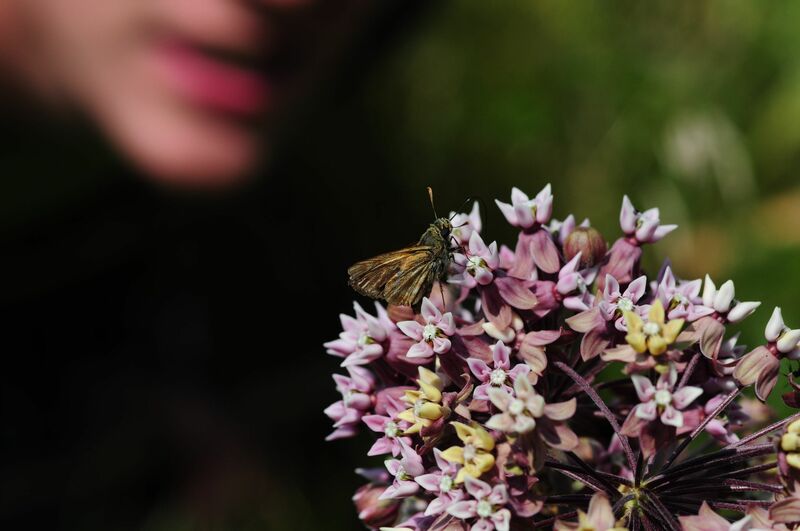 For my Honours dissertation research, I developed a mobility index for 291 Canadian butterfly species based on naturalists' biological knowledge. Indices like this are crucial to understanding how species will respond to global change, but they are difficult to obtain by traditional field methods at such a large scale. The index is currently being used to understand how species are shifting their ranges. Mobility is local-scale movement within or between habitat patches and important for modelling species' response to global change. 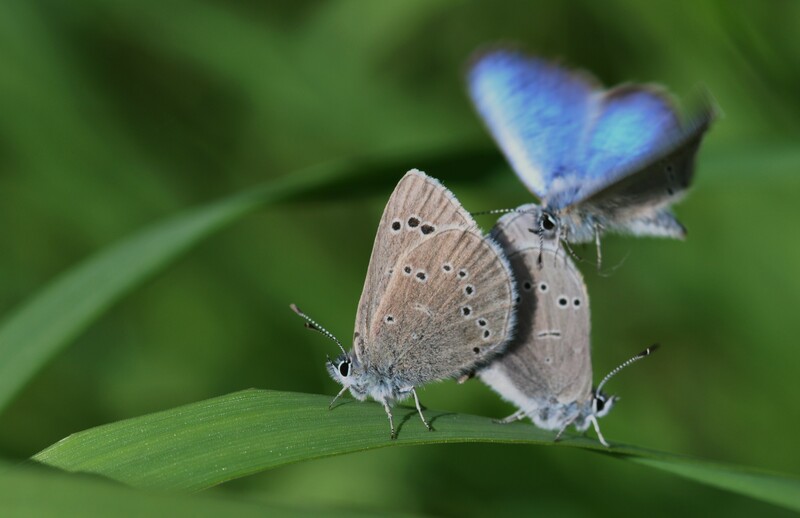 Butterflies are a model system for mobility studies because there are many academic and amateur naturalists with extensive knowledge of their mobility. I tapped into this knowledge by surveying these experts. 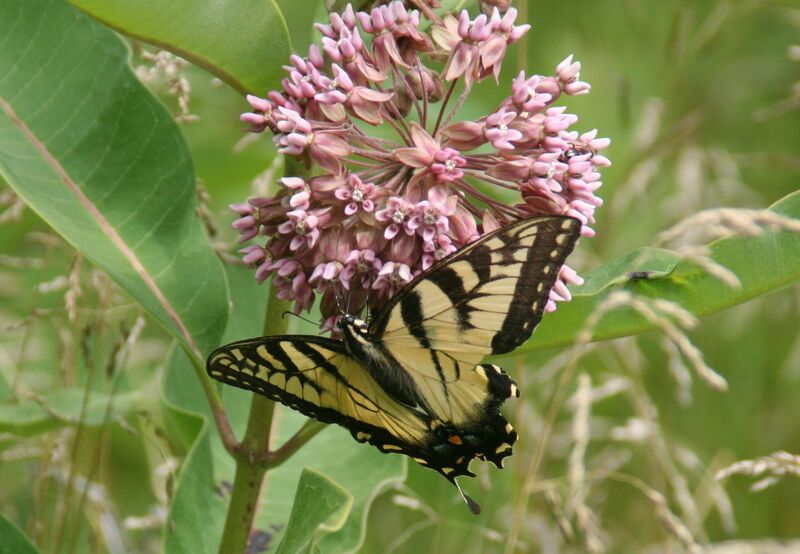 Mobility is positively related to wingspan, range size, host plant breadth and negatively related to conservation risk. The next step in this research is see how mobility affects current range shifts. 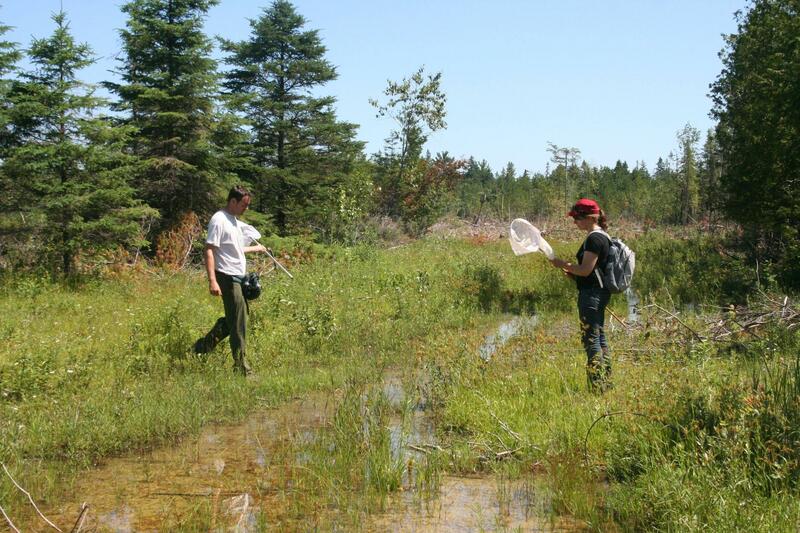 I was part of a team surveying butterflies at broad spatial scales in Canada to begin this work.